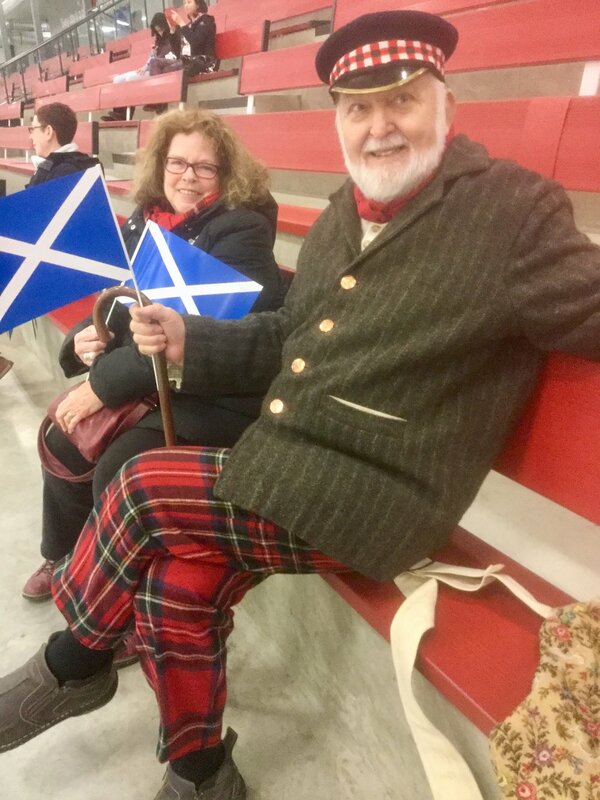 Winnipeg’s inaugural kilt skate in 2015 to commemorate the 200th birthday of Sir John A. Macdonald was one of the coldest on record. 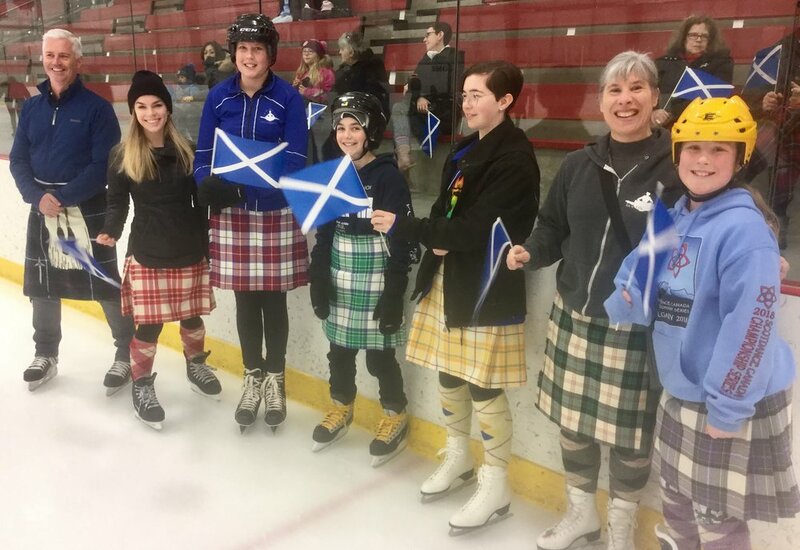 The kilt skate in 2017 had to be cancelled because the weather was too warm. This year, the organizers took no chances on the weather and joined in the public skate at the Seven Oaks Sports Complex. There was cake to mark the event. …and in other Scottish paraphenalia. 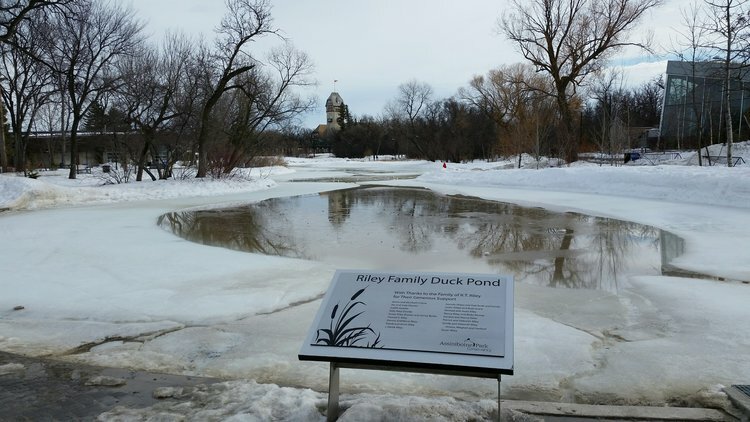 The media covered the event, with lead coverage on the evening CTV news, and more coverage on Global TV. The dancers danced — thanks to Kids in Kilts School of Highland Dance. …or were content simply to raise the flag. It was fun for the whole family.